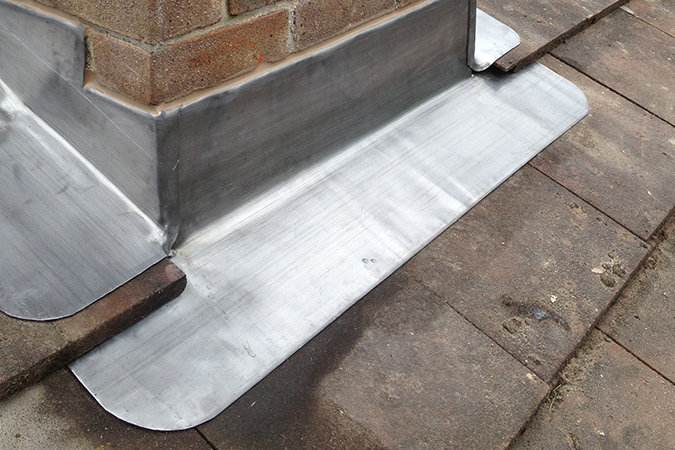 Step flashing is a roof flashing that allows a roof to abut brickwork. An example of this is when a conservatory roof meets a wall. The “step” is the pattern created in the lead that is made by a series of cuts. Allowing the lead to penetrate into the courses between the bricks creates the steps of a staircase design. This process means the bricks can remain un-cut, therefore undamaged, as well as looking more visually pleasing. Apron flashing is a flashing that is located at the juncture of the top of a sloped roof and vertical wall, a steeper-sloped roof and is often seen on the front and back of a chimney. Flashing is installed to prevent the passage of water into a structure. Some roofers use bitumen or silicone/mastic for valley repairs, which is only a short-term fix. We use reliable traditional methods meaning you get a long-lasting repair. This involves stripping back the roof and installing a new lead valley, which will be good for another 10-20 years. 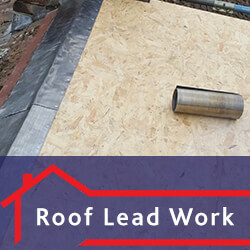 We can fix all aspects of lead valleys and guarantee our work. A box gutter is a rain gutter on a roof usually oblong in shape. It can be lined with various materials including lead linings. This is usually found in the valleys between pitched roofs or hidden behind masonry parapets. If any faults go unnoticed for months or even years, it can cause issues including wet rot, dry rot and insect nesting. If the lead is managed correctly, then these linings can last for centuries. 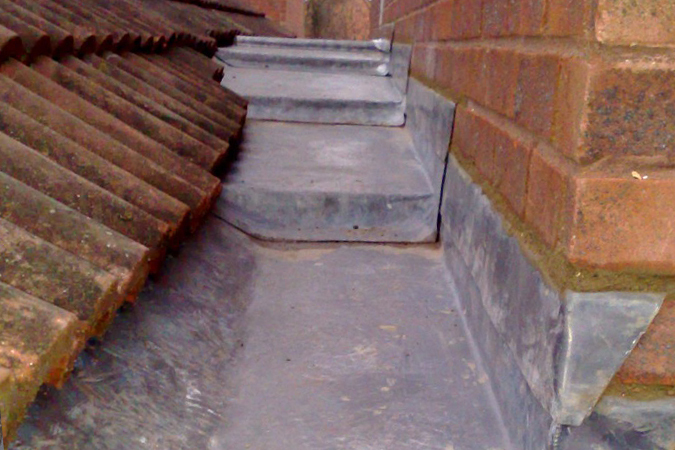 Our services include inspection, repair and or replacement any existing box gutters. Lead roofs have been around for hundreds of years and have stood the test of time. 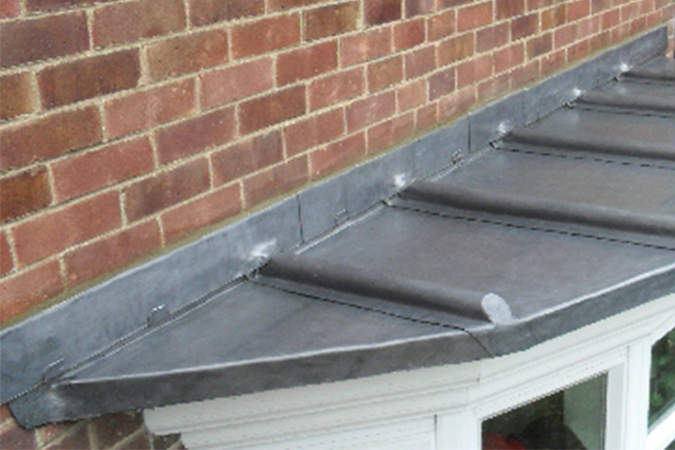 If installed correctly, it is not unusual for a lead roof to last between 50-100 years without needing to replace it. 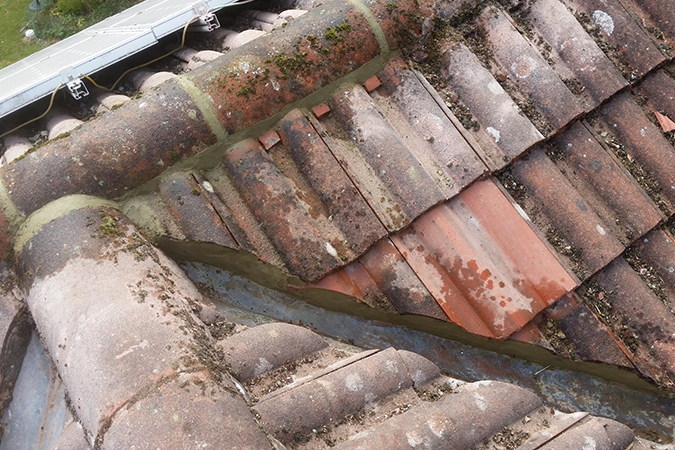 A new lead roof finished with Patination oil will give it an enduring finish. 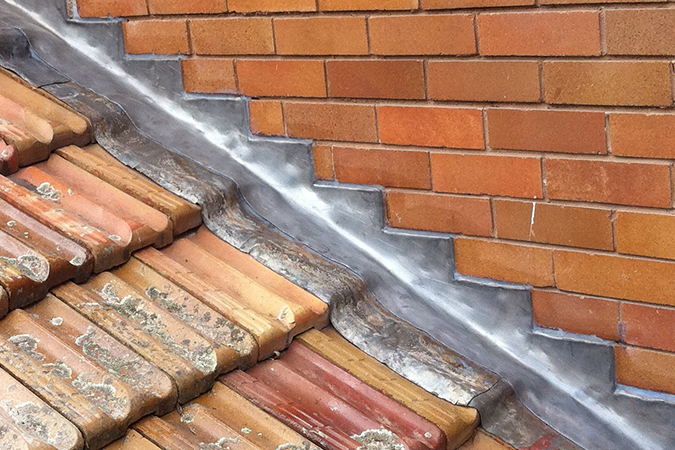 We also offer the possibility of repairing small defects, rather than replacing the whole roof.